ITEM: Lowering Spring Set for 2016-2017 Chevrolet All New Malibu MANUFACTURER : .. 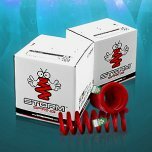 ITEM: 30mm Lowering Spring Set for 2011-2013 Chevrolet Aveo MANUFACTURER : STOR.. ITEM: 50mm Lowering Spring Set for 2011-2013 Chevrolet Aveo MANUFACTURER : STOR.. ITEM: Lowering Spring Set 40mm for 2011-2014 Chevrolet Cruze Gasoline MANUFACTURER .. 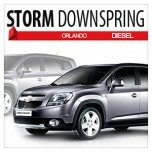 ITEM: Heavy Duty Down Spring Set for 2011-2013 Chevrolet Orlando Diesel MANUFACTURER.. 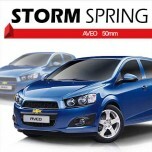 ITEM: Lowering Spring Set for 2015-2019 Chevrolet The Next Spark MANUFACTURER : .. ITEM: Lowering Spring Set for 2017-2019 Genesis G70 MANUFACTURER : STORM .. ITEM: Lowering Spring Set for 2016-2019 Genesis G80 MANUFACTURER : STORM .. 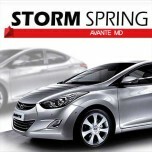 ITEM: Lowering Spring Set for 2015-2018 Hyundai Avante AD / Elantra AD MAN.. 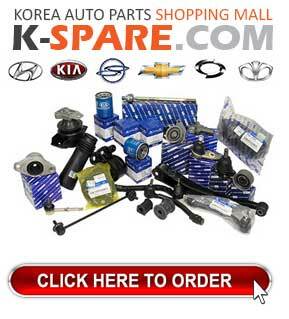 ITEM: Heavy Duty Down Spring Set for 2010-2013 Hyundai Avante MD (Elantra MD) MANUFA.. 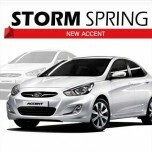 ITEM: Lowering Spring Set for 2017~ Hyundai Grandeur IG / Azera MANUFACTURER : .. 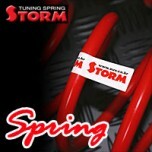 ITEM: Down Spring Set for 2011-2014 Hyundai i40 MANUFACTURER : STORM ORIGIN&nb.. ITEM: Down Spring Set for 2011-2014 Hyundai i40 Wagon Diesel MANUFACTURER : STO.. 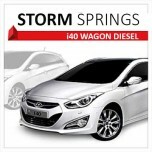 ITEM: Down Spring Set for 2012-2014 Hyundai i40 Saloon Diesel MANUFACTURER : ST.. 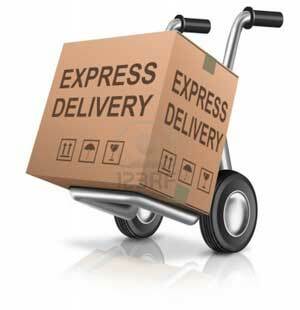 ITEM: Heavy Duty Down Spring Set for 2012-2014 Hyundai i40 Saloon Gasoline MAN.. 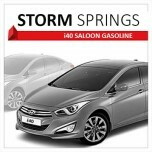 ITEM: Lowering Spring Set for 2014-2016 Hyundai LF Sonata MANUFACTURER : STORM .. ITEM: Lowering Spring Set for 2010-2013 Hyundai New Accent / All New Verna MANUFACTURER&n.. 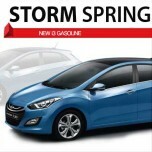 ITEM: Lowering Spring Set for 2011-2013 Hyundai New i30 Gasoline MANUFACTURER : ..